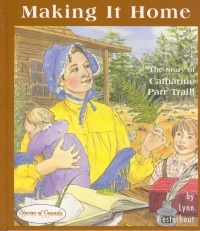 Catharine Parr Traill was a pioneer Canadian mother who made a phenomenal impact on the life of our nation. England in the early 1830s was caught in a Canada-mania. In the aftermath of the Napoleonic wars, England was thrown into an economic depression. Thomas Strickland, the father of Catherine Parr Traill, was caught in the economic downturn, resulting in near-bankruptcy and his premature death. He left behind an impoverished widow and six unmarried daughters whose chances of marriage were seriously limited. Both Catherine Parr Traill and her sister Susanna married economically-challenged Scottish soldiers who were offered land grants in the colonies. Canada began to be seen as the land of milk and honey! Altogether 655,747 people sailed away from British shores between 1831 and 1841 (almost three times as many as had moved abroad during the previous ten years). 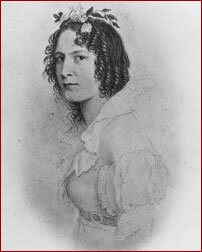 Catharine’s book “The ‘Backwoods of Canada quickly sold its first printing of eleven thousand copies, being translated into German in 1838 and French in 1843. 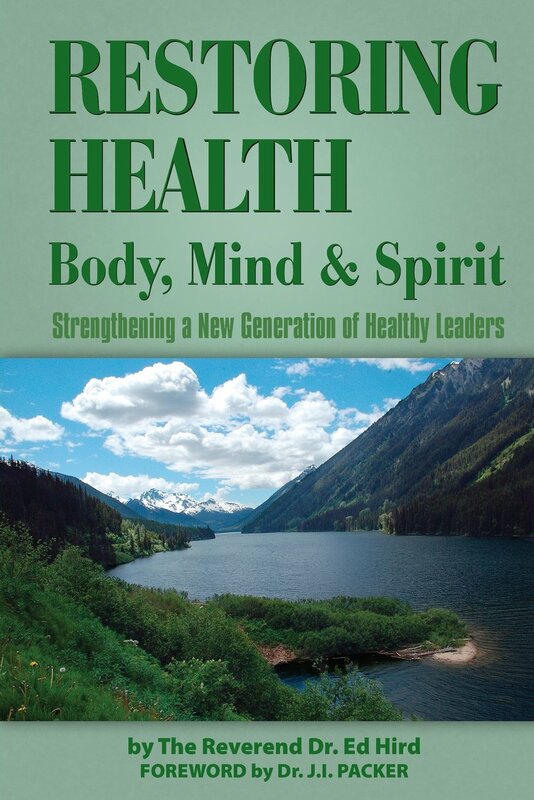 Of the six Strickland daughters including Catherine, five of them became published authors! Catharine’s older sister Agnes in England was the leading royal biographer of the 19th century. Sister Agnes caustically commented: “Who in England thinks anything of Canada?” and “Nothing that is first published in Canada will sell well in England”. Catharine Parr Trail had a remarkable ability to rise above adversity and make the best of every situation. 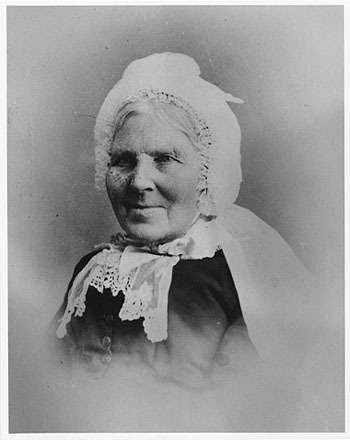 Charlotte Grey: writes in her book about ‘the stamina, talent and determination that allowed two English ladies to overcome the hardships of pioneer life and leave a powerful legacy to Canadian culture.’ It is hard for us almost two hundred years later to fully imagine the miseries of hunger, disease, cold, and disappointment faced by our early Canadian pioneers. I was shocked to discover that both Catharine and her sister’s families came down with malaria, a widespread problem in Canada as pioneers were struggling to drain mosquito-infested swamps. Charlotte Grey commented how Catharine loved “the wild and picturesque rocks, trees, hill and valley, wild-flowers, ferns, shrubs and moss and the pure, sweet scent of pines over all, breathing health and strength.” Nature, for Catharine, was saturated with divine meaning – its splendor and concord displayed the authority and goodness of its Creator. That is why Catharine wrote many “books that reflected sheer love of nature’s bounty and admiration in God’s handiwork.” The flowers of the field, for her, were good reminders of the teachings of Christ. 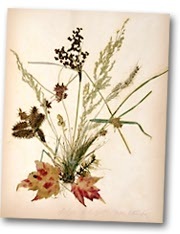 Catherine often illustrated her dried specimens with biblical quotes, particularly from the Psalms or the book of Revelation. My prayer is that every mother reading this article would receive that same strength as Catharine Parr Traill in the challenges of life. Categories: Uncategorized | Tags: Agnes, Anglican Coalition in Canada, Anglican Mission in the Americas (Canada), Battle for the Soul of Canada, Book of Revelation, British, Canada, Canada-mania, Canadian Pacific Railway, Captain Charles Stuart, Catharine Parr Traill, Charlotte Grey, creation, Dominion of Canada, economic depression, Elizabeth Thompson, England, family, flowers, French, German, God, God's handiwork, hope, Jesus, malaria, mosquito-infested swamps, Motherhood, Napoleonic Wars, Nature, perseverance, pioneer mother, psalms, Resolution!, Rev Ed Hird, Sir Sandford Fleming, Sisters in the Wilderness, St. Simon's Church North Vancouver, Susanna Moodie, The Backwoods of Canada, The Canadian Settler's Guide, Thomas Strickland, United Kingdom, William Cattermole | Permalink.